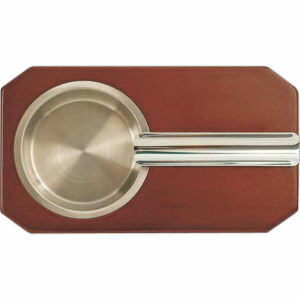 Regardless of your views on smoking, it is polite to have custom logo ashtrays available to clients and customers who might use them. 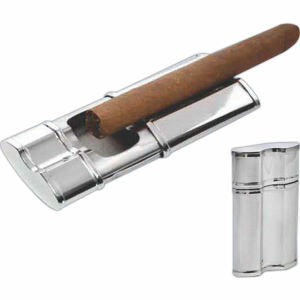 Personalized promotional ashtrays can be used at businesses like bars and restaurants to offer smokers with a place to put their cigarettes or cigars. 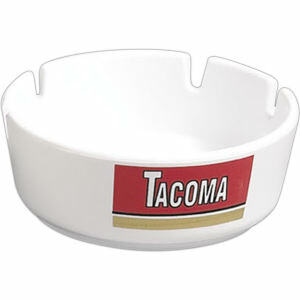 However, promotional ashtrays are also used as general trash containers. 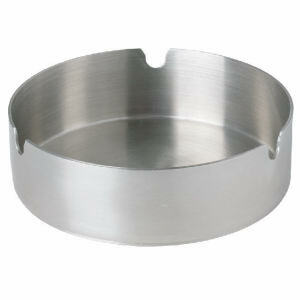 Many customers use custom ashtrays to dispose of gum or other small miscellaneous items. 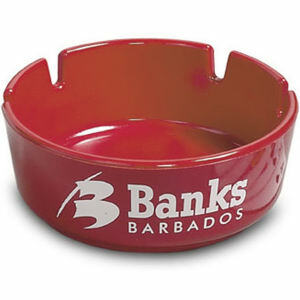 Customized ashtrays serve as a convenient trash receptacle that can be placed on tables or in social areas. 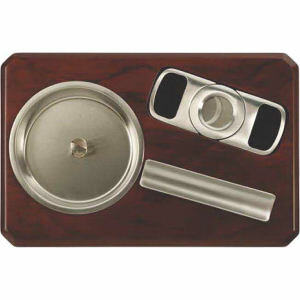 Any of our promotional ashtrays at IASpromotes.com can be imprinted with your business name, logo and even contact information. 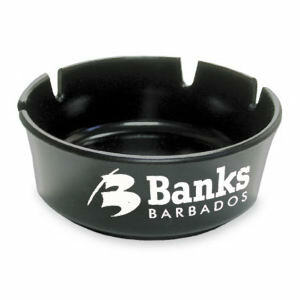 Our large selection of custom promotional products has a style and price point right for any organization�s marketing purposes.